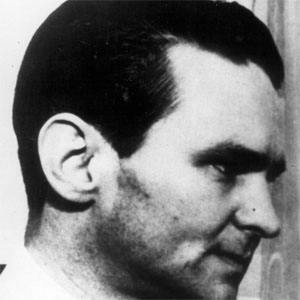 American Federal Bureau of Investigation (FBI) agent who led criminal pursuit cases against infamous outlaws including Baby Face Nelson, Pretty Boy Floyd, and John Dillinger. He was member of the Kappa Alpha Order and received his law degree from the University of South Carolina. He was appointed head of the Chicago FBI office by the FBI director himself, J. Edgar Hoover. He was married to Marie Rosanne Wilcox Purvis and had three children named Melvin, Philip, and Christopher. He was portrayed by Christian Bale in the 2009 film Public Enemies which chronicled his pursuit of John Dillinger.